elemi | Badudets Everything Nice! I love Human Heart Nature products! I love HHN mostly because it’s proudly Pinoy and it uses natural ingredients. I’m a fan of their shampoo and conditioner so I gave their facial washes and toner a try. I love all their facial washes, I enjoyed using them so much that I emptied the bottle that fast without making a review, hihi, maybe next time. 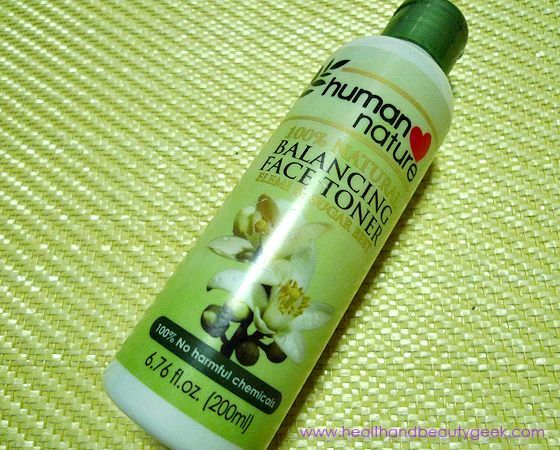 For now, here’s a review of Human Heart Nature Balancing Face Toner.